I’m self promoting today, but I’m really excited about a recognition I just received. I have been voted as one of 10 finalists in the Real Estate Staging Association’s (RESA®) Top 10 Rising Star Home Stagers of the Year™ in North America. I will go on to compete for the overall title of The RESA® 2013 Rising Star Home Stager of the Year™ North America, which will be announced February 1st during the Real Estate Staging Association’s 2013 convention in San Francisco, CA. The RESA Rising Star Home Stager of the Year™ North America is a professional home stager that has been in business less than two years and demonstrates professionalism and excellence in staging. I want to thank so many of you for your support. This recognition is an honor and I’m so grateful to all of you who have helped me to create a successful business in such a short period of time. Here are some photos that I had included with my original submission for this award category. 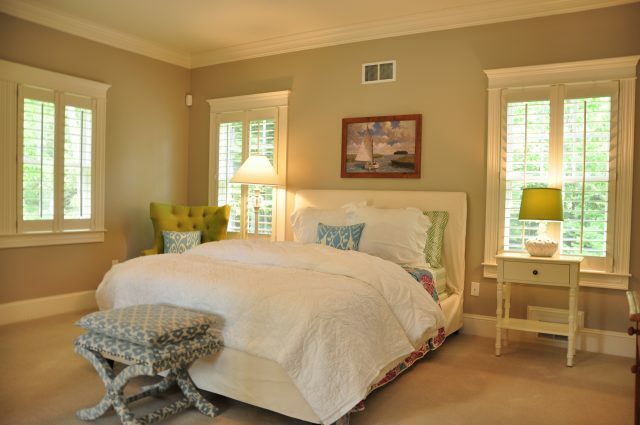 These rooms were vacant prior to my staging this beautiful property.